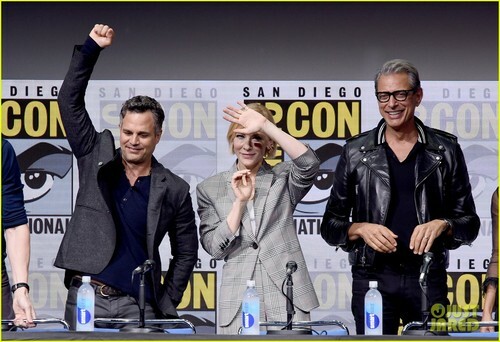 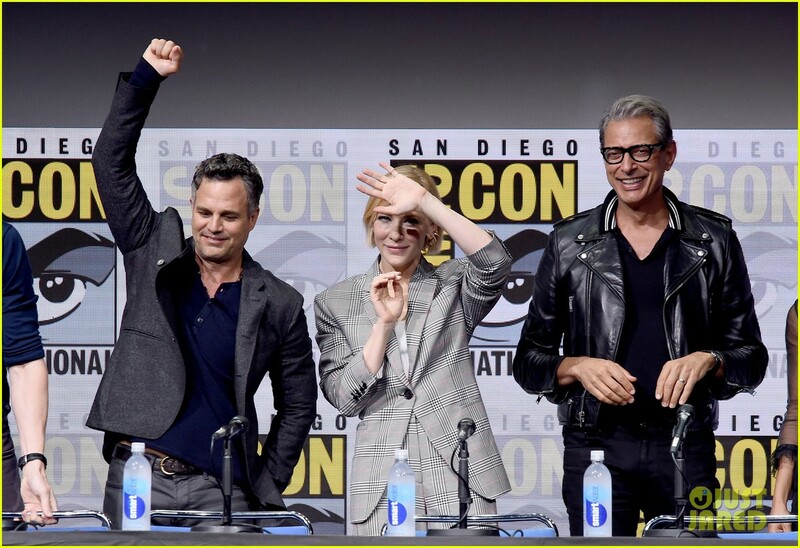 Thor Ragnarok Comic Con 2017 panel. . HD Wallpaper and background images in the Thor: Ragnarok club tagged: thor: ragnarok 2017 comic con panel photo.